Creative Youth Center - NPO Showcase from GRTV on Vimeo. 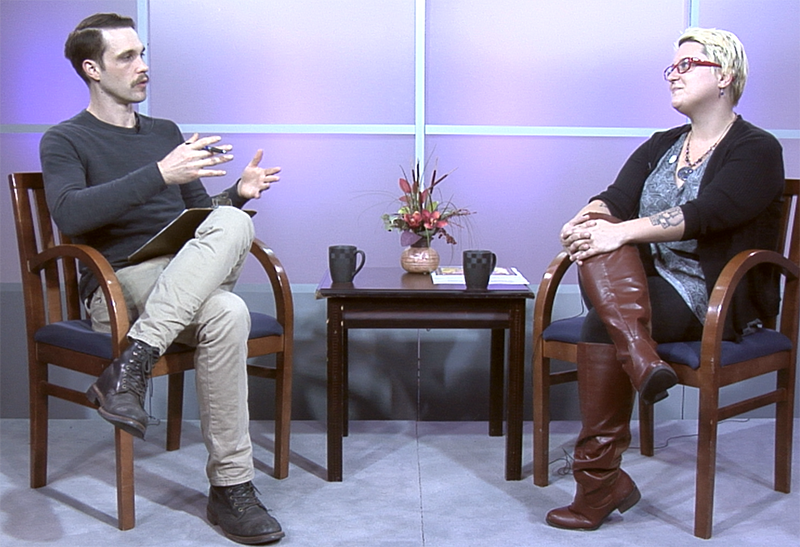 In this week’s segment of GRTV’s NPO Showcase, Sarah Jean Anderson from the Grand Rapids Creative Youth Center discusses some of the programs they have for area kids. The programs focus on creative writing and are free for Grand Rapids Public Schools students. Creative Youth Center has afterschool programs for elementary students featuring creative writing and a book club. They also have an 'Amplify & Craft' creative writing program for 6th-12th graders. A variety of summer programs are also available each August. The CYC helps publish pieces by students, and puts out an annual 'Book of Explosions'. 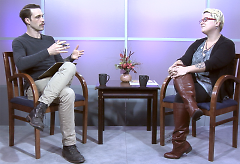 By helping youth get their voices on paper, and helping them get published, the CYC helps boost confidance and encourages passions for the students participating, Anderson said.